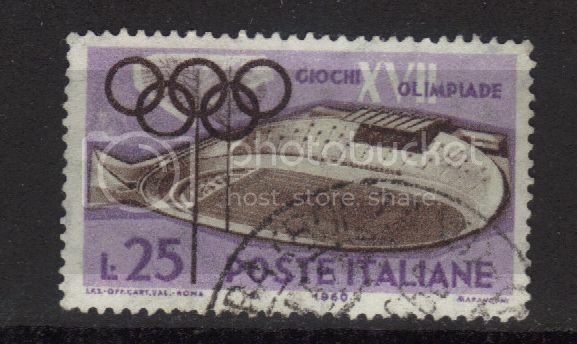 1960 Italy 17th Olympic Games Rome ,Velodrome, scott number 802,perf 14.5X13, Photogravure. 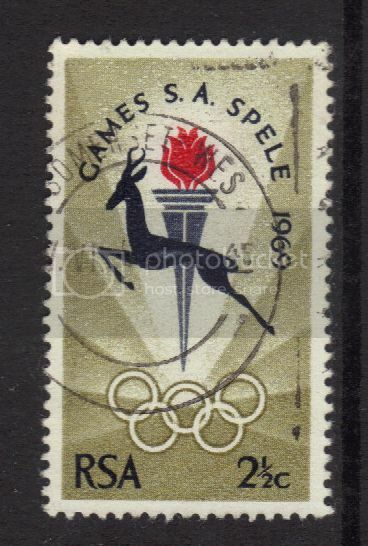 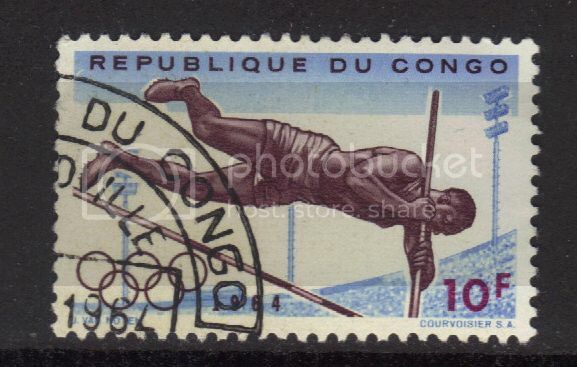 1964, July 13, Congo, 18th Olympic Games Tokyo,Pole vault. 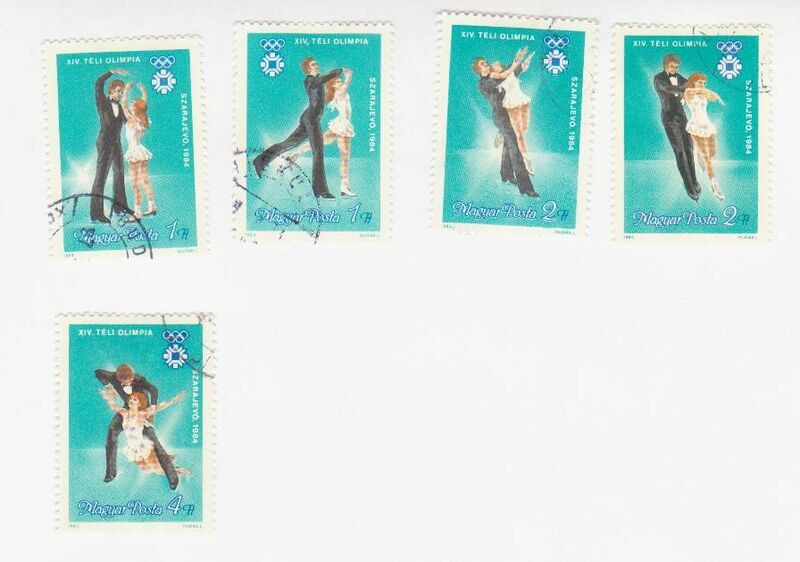 scott number 495, perf 11.5, photo, unwatermarked, Granite Paper. 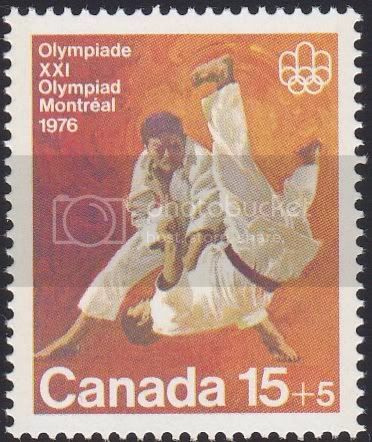 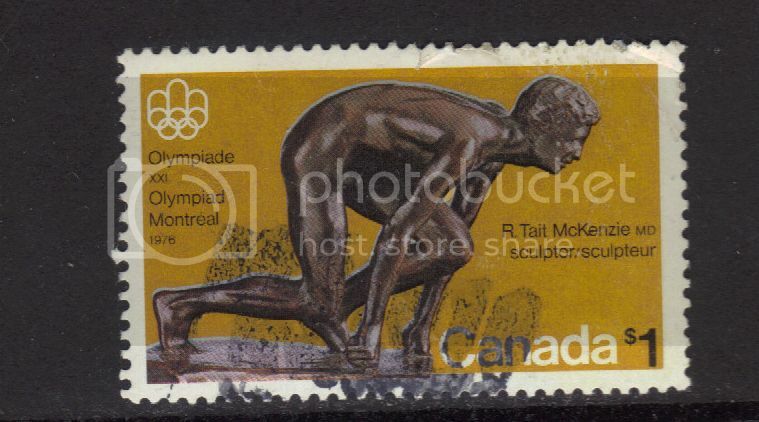 Mar 14,1975 Canada ,Olympic Sculptures, The Sprinter by Robert Tait Mckenzie. 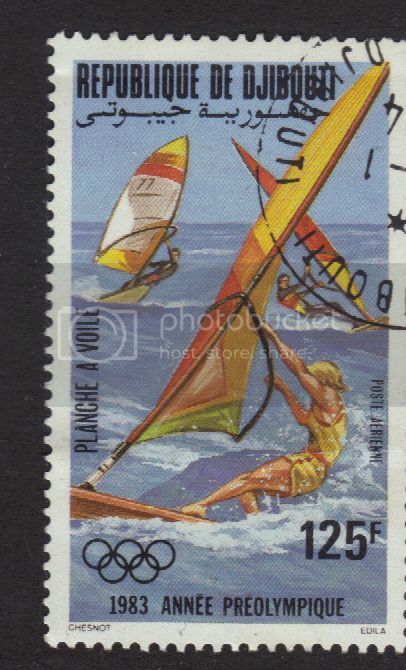 litho, perf 12.5X12, Tagged GT2 , Scott number 656, Qty. 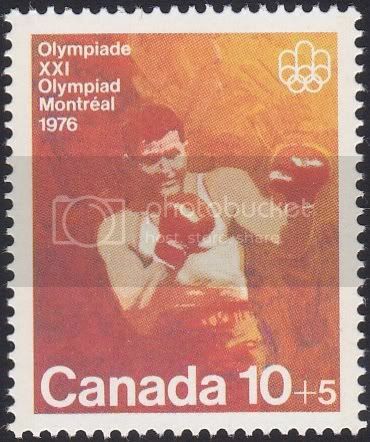 10,336,000. 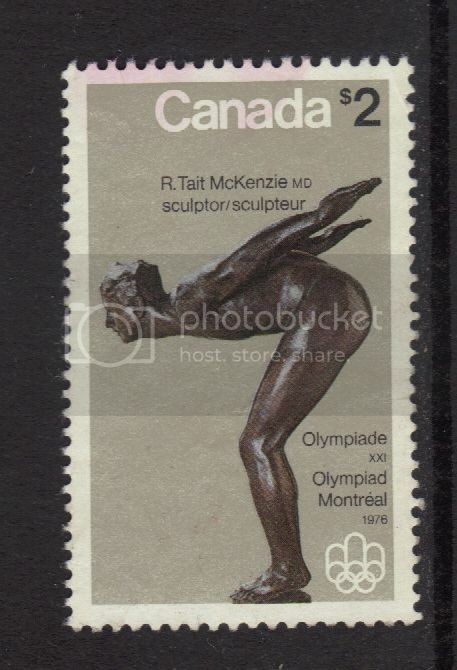 Mar 14,1975, Canada ,Olympic Sculptures, The Plunger, by Robert Tait Mckenzie.litho, Tagged GT2, Perf 12X12.5, scott number 657, Qty. 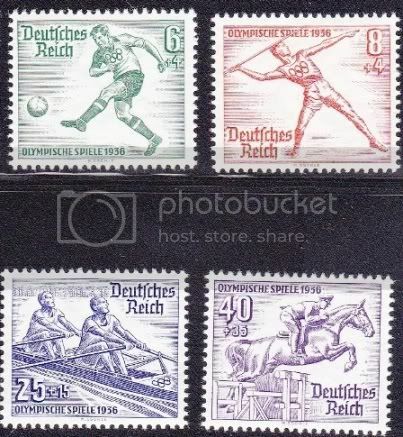 10,320,000. 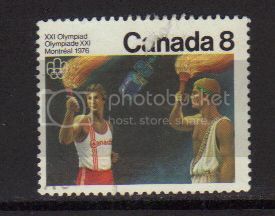 June 18,1976 Canada, Olympic Ceremonies, Olympic Torch. 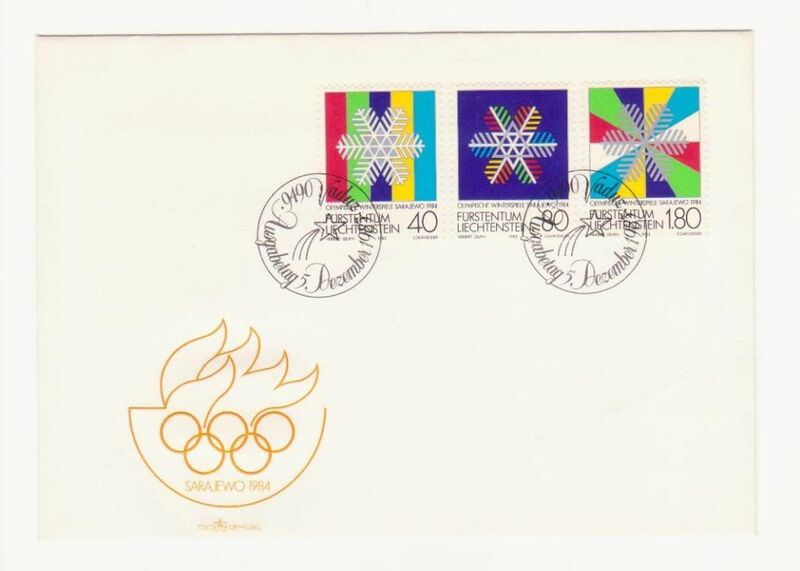 Designer Peter Swan. 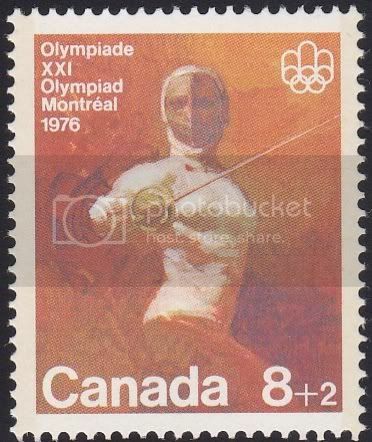 litho, Tagged GT2, Scott number 681, Qty.38,500,000, perf 13.3. 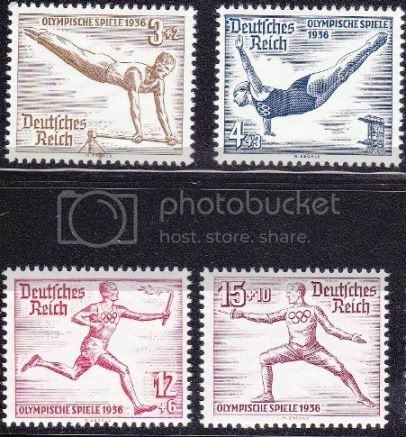 2 varieties 681i missing brown background(repellex), T1 untagged (error). 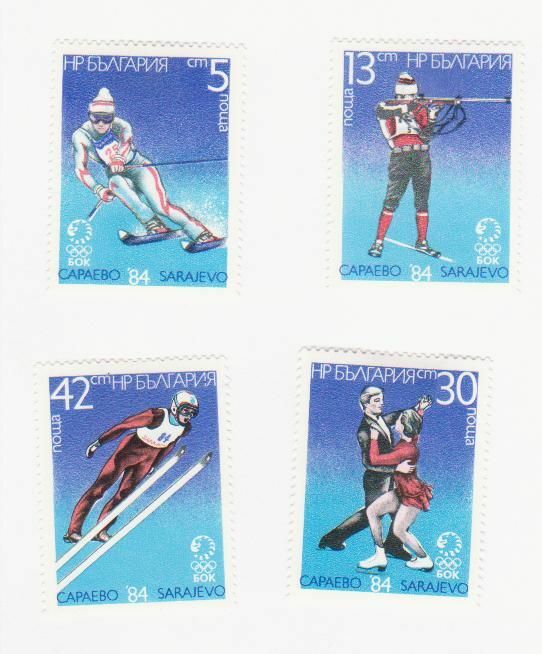 The 14th Winter Olympics were held Feb 8-17 1984 at Sarajevo, Bosnia. 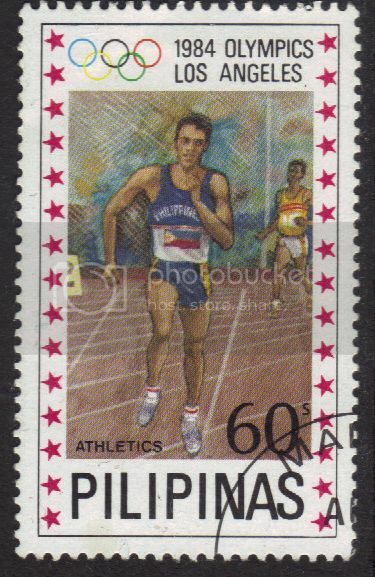 This is a far from complete selection of stamps issued around the world to celebrate this event.